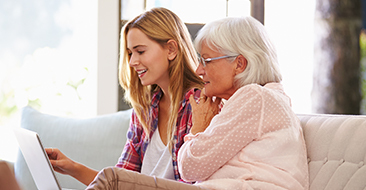 Helping patients hear better for three generations. A series of tests will be performed to evaluate your hearing ability. We properly diagnose and treat various forms of tinnitus and hyperacusis. 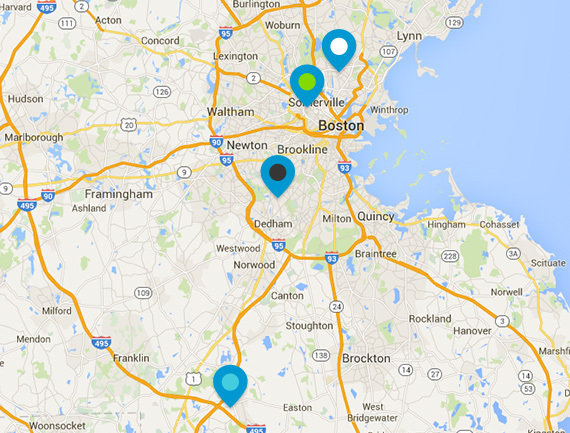 Schedule your no obligation appointment today at one of our four Boston area locations. Hyperacusis is a hypersensitivity to common, everyday sounds. At Mario Hearing Clinics, we understand that an educated patient is our best patient. Our clinical approach to fitting a hearing aid is based on years of research and is centered around assessing the needs of our valued patients as well as their hearing and communication difficulties. 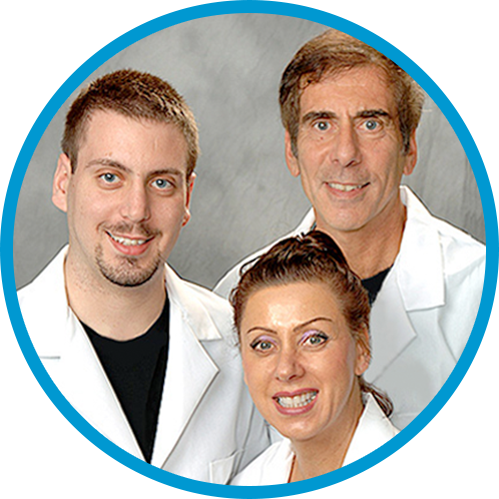 Our clinical approach has helped thousands of people over the years. Why Can't I Understand in Noise? A Clinical Approach to Solving this Problem! Understanding speech in noise is the number one complaint of our patients. People with even a mild hearing loss can experience difficulties in background noise. The new hearing aid technology that is available today, along with improved testing and verification methods, can help you hear better in background noise. A comprehensive list of hearing care related services and hearing aid products. Management and therapeutic treatments for various conditions of tinnitus. Long-term management solutions for those suffering from extreme hypersensitivity. Why Are My Ears Ringing and How Can You Help Me? Ringing in the ears or Tinnitus can be a symptom of hearing loss but can also be a symptom of other health issues. The ringing in your ears can cause many problems including depression, anxiety, and difficult sleeping. Our tinnitus relief clinic has helped many people overcome the problems associated with Tinnitus. There are many people that "SELL" hearing aids in our industry. Very few people take a clinically proven approach to fitting and dispensing hearing aids. 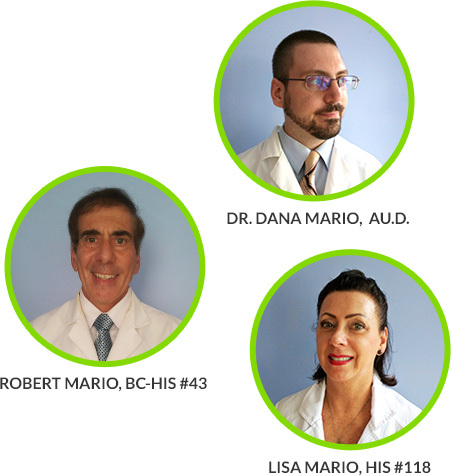 We invite you to experience the difference at Mario Hearing Clinics by scheduling a no-obligation appointment.